In my last article, we have learnt that how to encrypt our Emails using Gnu Privacy Guard. Previously we used Microsoft Outlook as a desktop mail client and a GpgOL plugin to handle encryption decryption of our communication. Since Microsoft is a US-based company, that has to follow all the laws of that contingent. 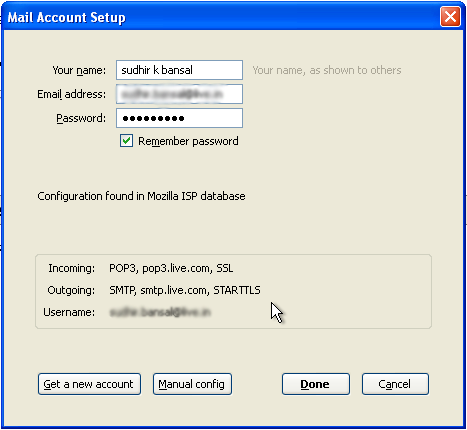 Should we trust Microsoft product to save our e-mail password and data? Obviously NO! This made me write a new article on the same topic is that today we are going to use an open source mail client i.e. Mozilla Thunderbird, available for Windows, Mac OS X and Linux. Initially you need to download the Thunderbird mail client, and install it to make your email communication more secure and private. In the next step you need to install an Add-on in Thunderbird, called ENIGMAIL. You can search and install add-on using Tools-> Add-ons wizard. 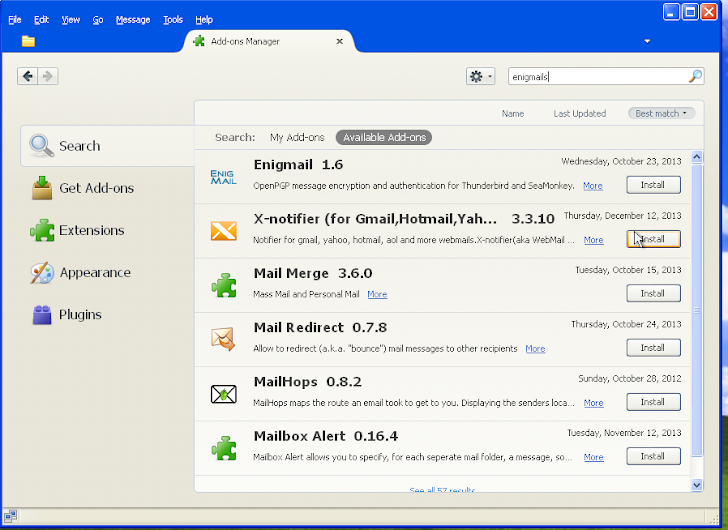 Enigmail is an easy to use and handy tool for key management. You can generate public-private key pairs using Kleopatra or Enigmail tool. If you already have the keys generated using Kleopatra, then Thunderbird will automatically import those keys. Otherwise, you can generate a key pair using Enigmail. 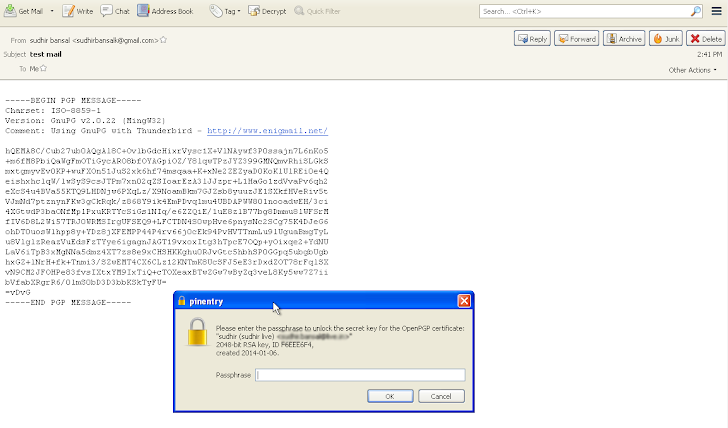 Click OpenPGP -> Key Management from Thunderbird interface. A small Key management interface will pop-up and next you need to click 'Generate' from the menu and select 'New Key Pair'. Enter your account details and click on 'Generate Key'. Step 1: Now compose a new mail, write the recipient’s address, subject and text to be sent. 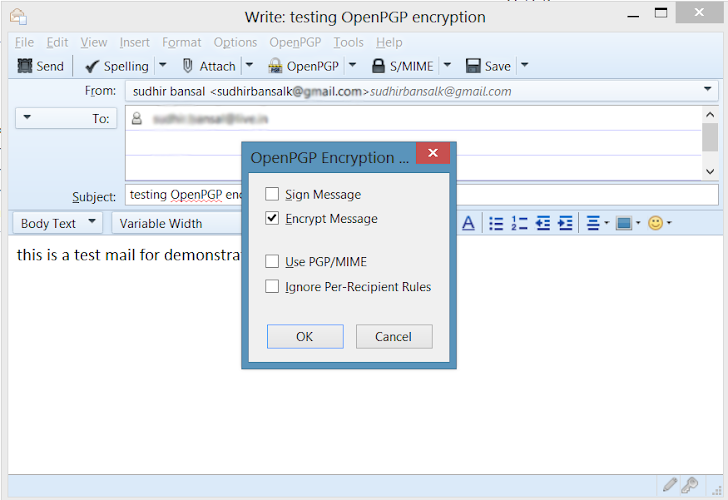 Step 2: Click on OpenPGP button (as shown) to start the process for securing your mail communication and check 'Encrypt Message' option. Step 3: Once message composed successfully, just click on 'Send' button. That's it! You need to enter your secret passphrase of your PGP in order to decrypt the email content in readable format. Stay tuned to 'The Hacker News'. We will post more 'How To' of Security and Crypto tool-techniques. If you have any suggestion or tools to cover on THN, please write us at info@thehackernews.com.